While easy to find in its native Mexico, the puya pepper (a.k.a. pulla pepper) is not so simple to find elsewhere. 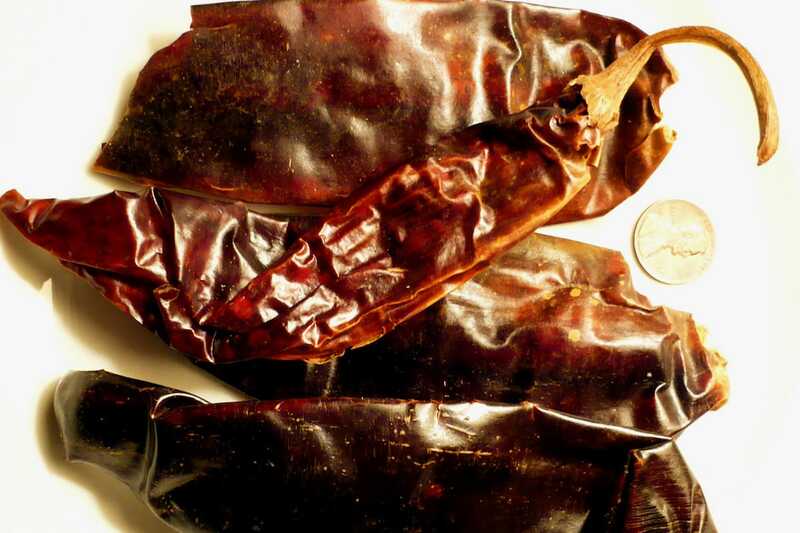 Perhaps it’s because the puya pepper shares much in common with its more popular cousin, the guajillo chili. But there’s much more to the puya than being a guajillo pepper substitute. There’s a quick medium heat – double that of the guajillo – and a delicious fruitiness that provide the puya with its own unique eating experience. It’s that fruitiness, with hints of cherry, that keep fans of the puya coming back for more. As a flavor seasoning, puya are very versatile – often used to bring that fruity spice to everything from mole sauces and chutneys to burritos and pizzas. 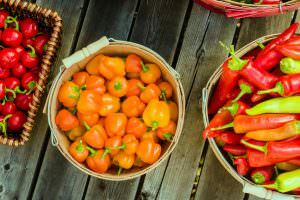 How hot are puya peppers? With a Scoville heat range from 5,000 to 8,000 Scoville heat units (SHU), the puya sits in near equal footing to the jalapeño pepper. 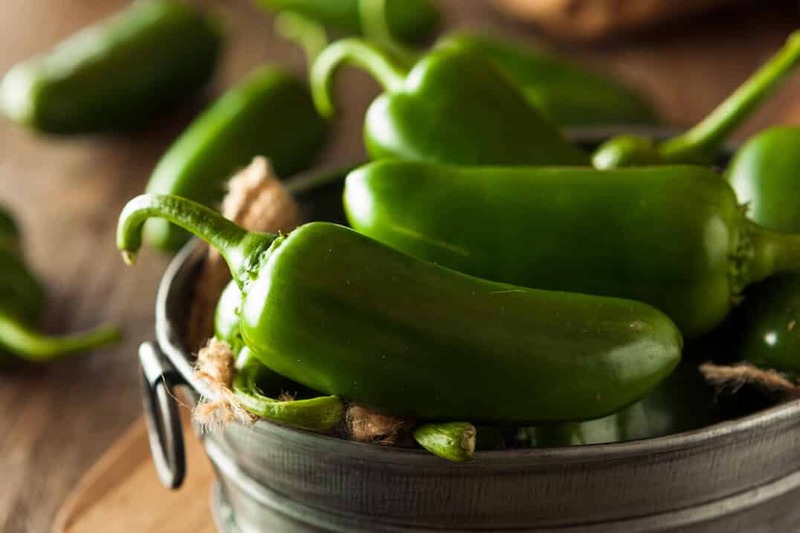 The heat can feel hotter than a jalapeño simply because the puya sits at the top of the jalapeños heat range. A median puya is 6,500 SHU while a jalapeños median is 5,250. Some compare it to serrano-like spiciness (10,000 t0 23,000 SHU), but the puya isn’t quite at that level of heat. 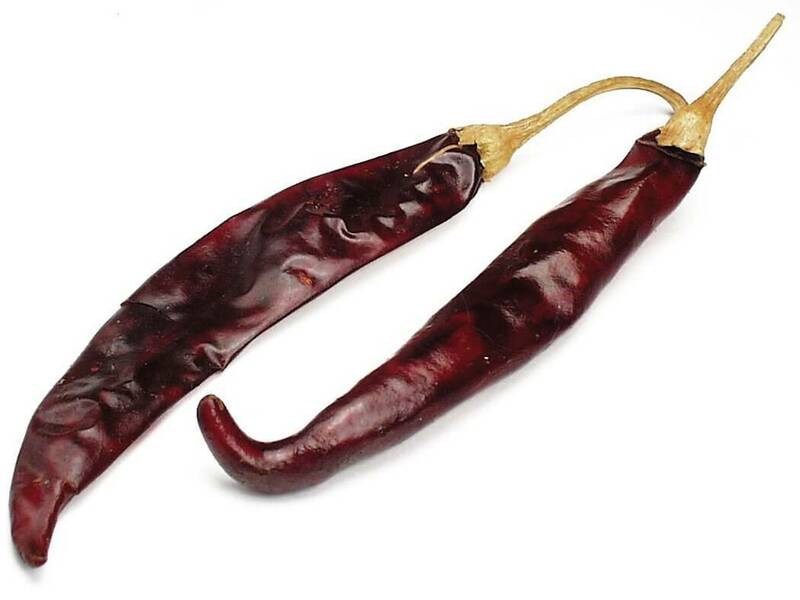 When compared to its cousin – the guajillo pepper – the spiciness difference is much more drastic. Guajillos range from 2,500 to 5,000 SHU, so the the hottest possible guajillo will be as hot as the mildest possible puya. Typically, the puya doubles the guajillos heat, and for those that like a little more heat, it’s one of the puya’s main draws. What do puya peppers look like? Puya chilies are typically used dried, so they are picked late into their maturity. This leads to the rich crimson red to almost purple color you see in the chili. Dried, the puya is flat and slightly curved, three to four inches in length. They do have a similar look to the guajillo (though the guajillo is typically larger) which can lead to cases of mistaken identity. What do puya peppers taste like? This is the main draw to puya peppers. They have a delicious fruitiness to them – a hint of cherry, a hint of anise. It’s sweeter than the sweet cranberry and tea-like flavor of the guajillo. 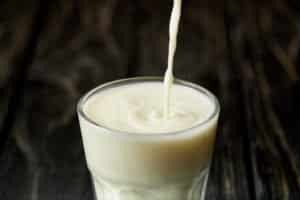 It’s a flavor that pairs well across many dishes and actually lives on its own as a flavor enhancer, not simply as a heat source. First let’s say anywhere you’d use a guajillo pepper, you can use a puya. That includes mole sauces where guajillo sits as one of the Mexican holy trinity of chilies popular in mole sauces. As the puya is typically used dried, it’s usually mashed into flakes and powder or diced for use in dishes. In these forms, the puya becomes very versatile. You can use puya flakes or powder in soups, stews, and dips. A little sprinkle can bring a bold fruity heat to near any dish. 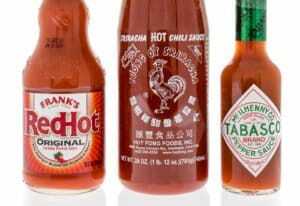 It works well with fish, poultry, and beef, and it’s a very popular chili for flavoring burritos, enchiladas, and pizza. Desserts, too, are delicious with a little sprinkle of puya powder. The sweetness of this chili matches well with fruit-based, vanilla, and chocolate desserts. Where can you buy puya peppers? The Internet has made sourcing puya peppers much easier than it otherwise would be. 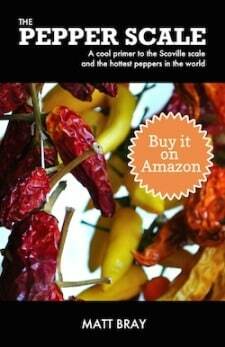 You can easily pick up packages of this chili from Amazon and other online vendors. If you want to source the puya locally, it’s much harder outside of its native Mexico. Look to Mexican specialty stores for your best chance. Give the puya a serious look if you love guajillo chilies and you’re ready for a step up in heat. Or if you’re one that loves a sweet, berry-like flavor to your peppers, along with a decent kick, you’ll certainly be happy with this chili. It’s not the most popular option around, but for those that have experienced it, it often becomes a mainstay. Dry Puya Chili Peppers 1lb. Puya Chile Essential Chile Peppers for Mexican Cooking 7 oz.